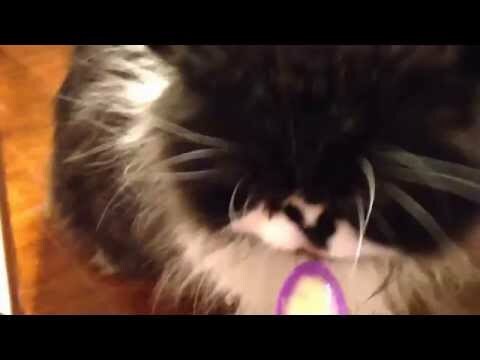 There are 2 cat videos tagged with brain-freeze. 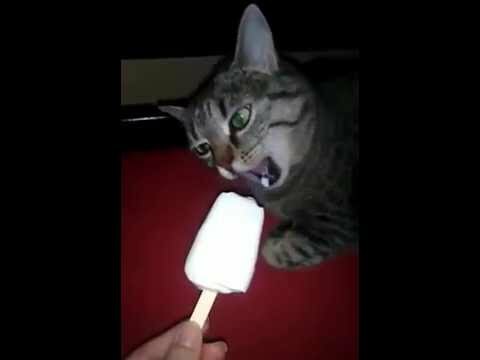 A funny tabby cat gets a chance to eat a popsicle and ends up with a brain freeze! Napoleon sure loves his ice cream, even after it gives him a brain freeze. The sound he makes has to be heard to be believed.